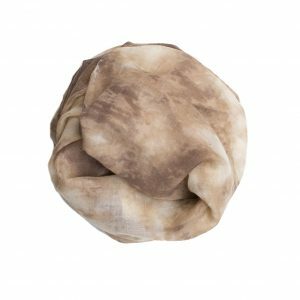 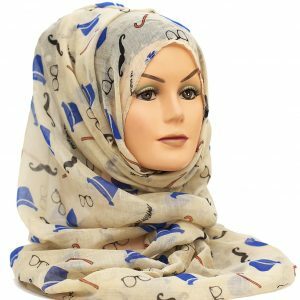 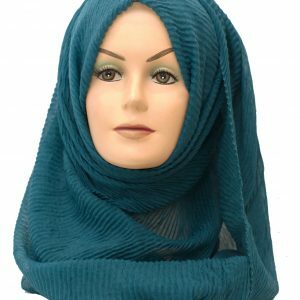 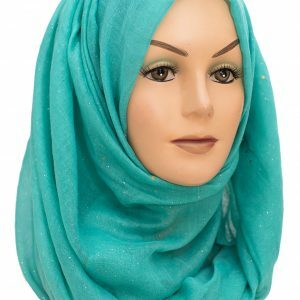 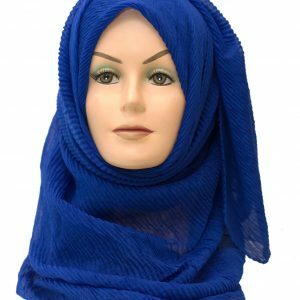 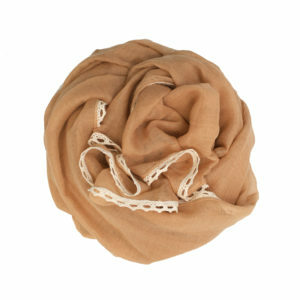 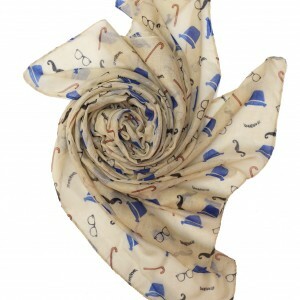 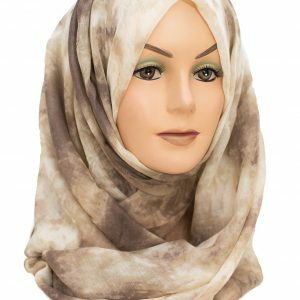 We are literally in love with this rustic brown and blue hijab. 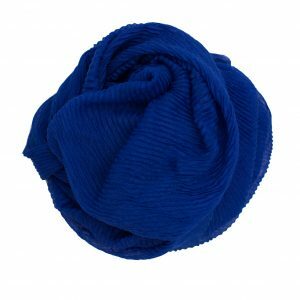 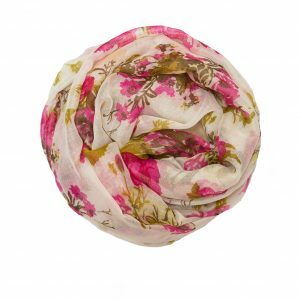 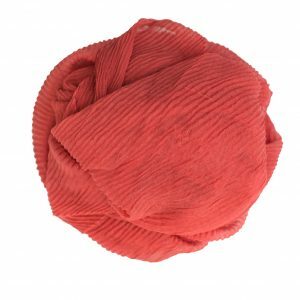 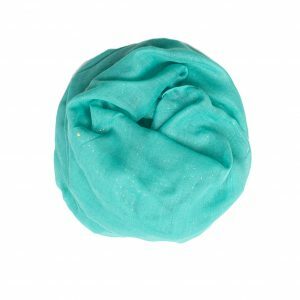 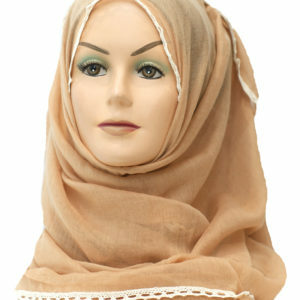 It is elegantly beautiful and is bound to go well with many different colours. 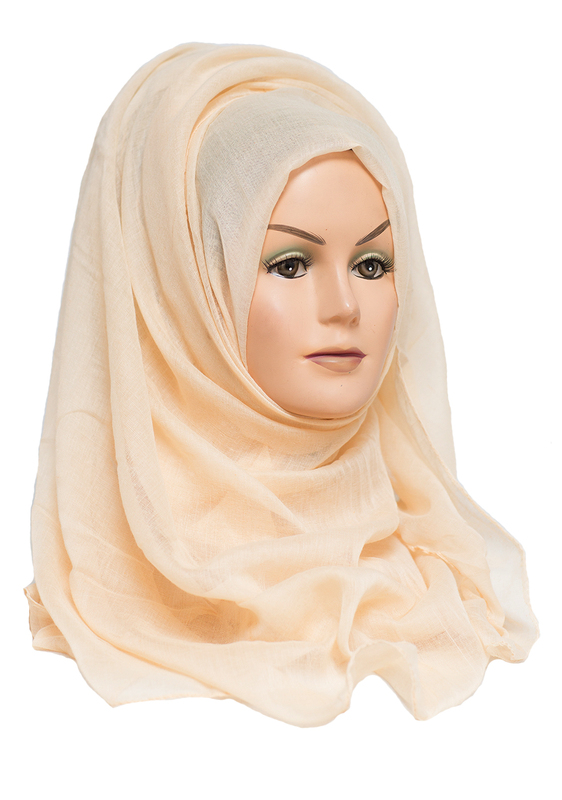 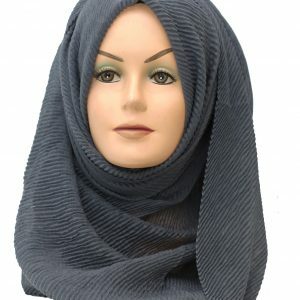 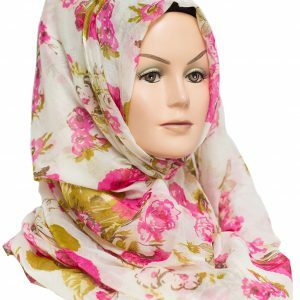 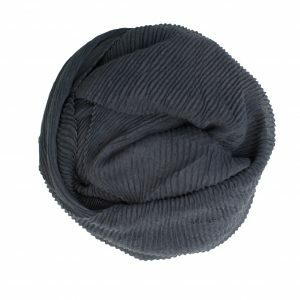 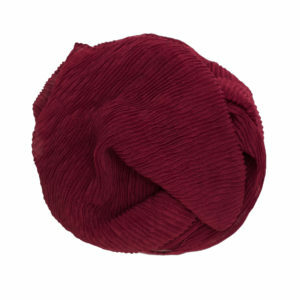 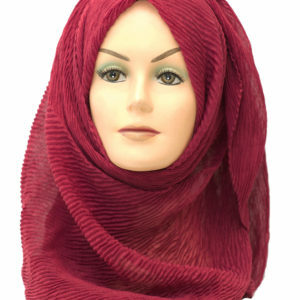 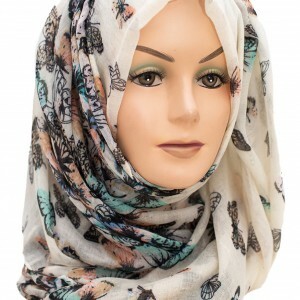 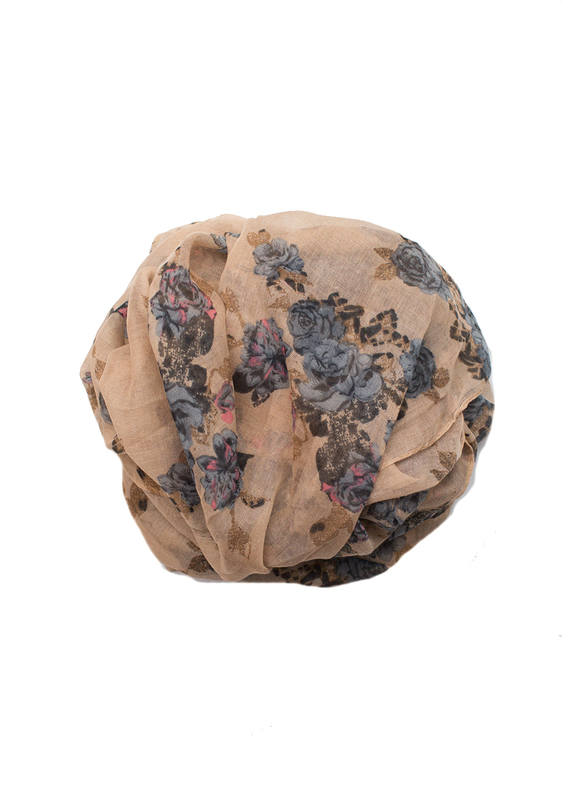 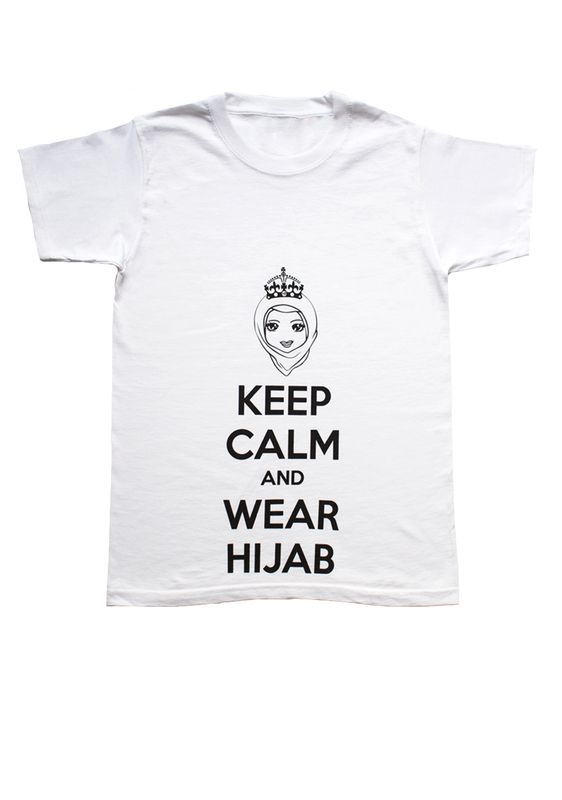 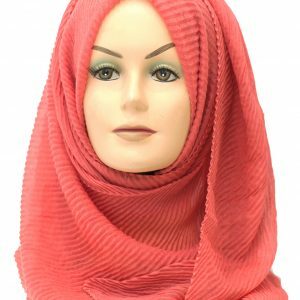 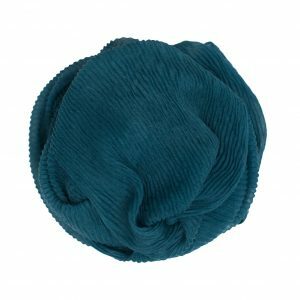 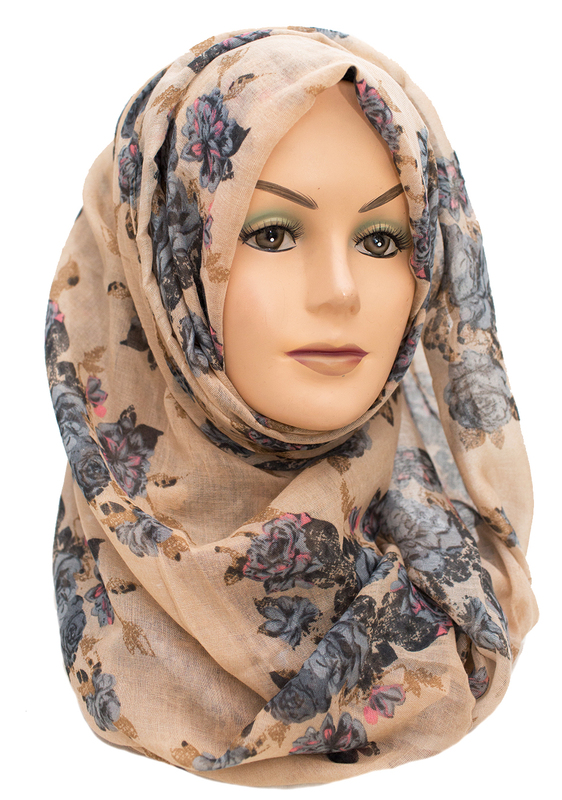 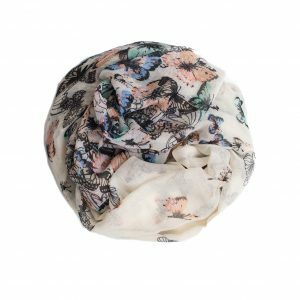 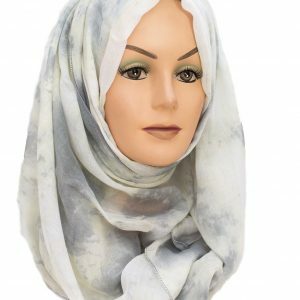 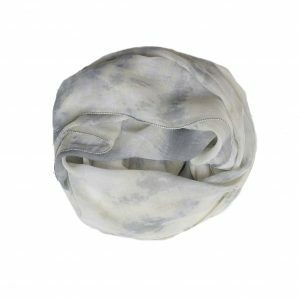 We’ve matched this hijab with denim and it looks absolutely stunning!